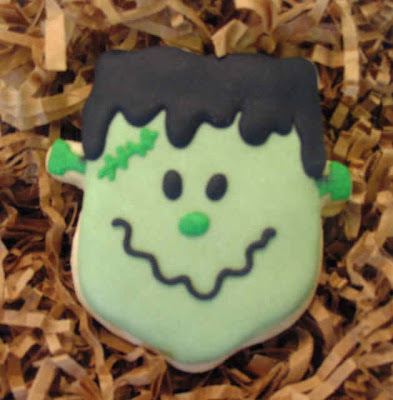 Darlene and the Cookie Boutique have generously donated a Halloween Gift box valued at $31.20 to a lucky MomDot Visitor. If you can stop drooling long enough, head over to MomDot to find out how you can enter to win this tasty prize! Each person can earn up to 3 entries. This giveaway ends on October 15th, 2008.